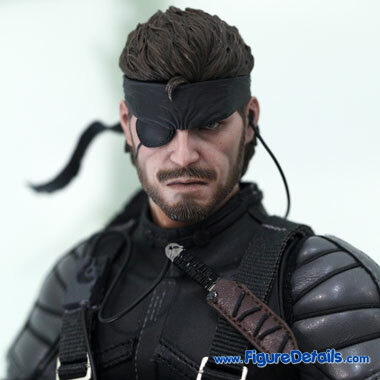 - Fully realized action figure likeness of Naked Snake (Sneaking Suit Version) with right eye mask in the Metal Gear Solid 3: Snake Eater video game. 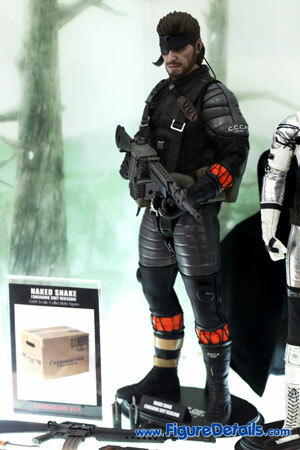 - New black, grey and orange colored sneaking suit with leather-like materials on arms and thighs. 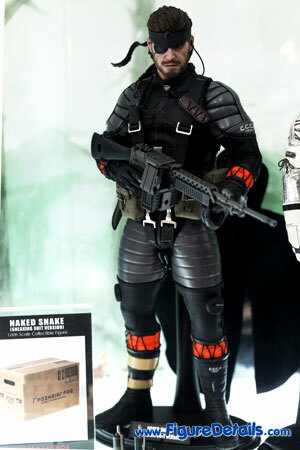 Here I show you the photos of Naked Snake Limited Edition Action Figure that is now displaying in the Hot Toys store. 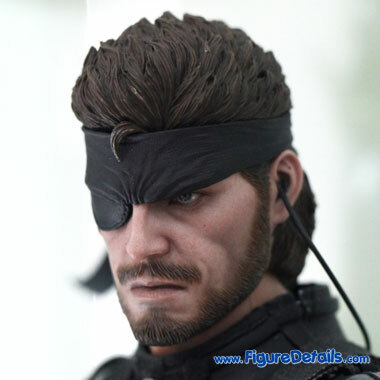 Naked Snake is the first action figure based on video game Metal Gear Solid 3: Snake Eater video game. I don't play video game. 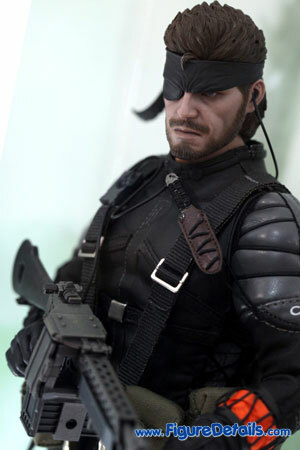 So I don't really know about Naked Snake. 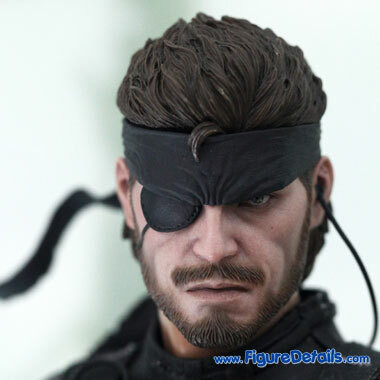 However, when I take the photo, I find the Naked Snake head sculpt is really good, when compare with other version of Naked Snake from other vendor. 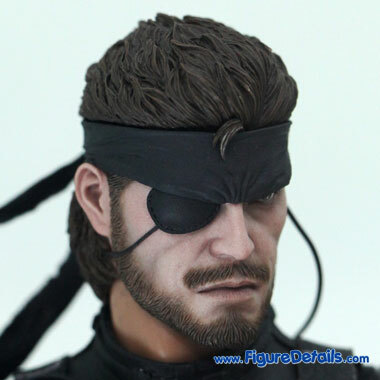 I lover the head sculpt. 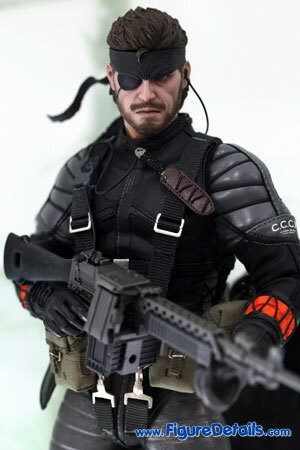 So I will have one even I don't know he much.